Are you stuck for present ideas? Fed up with the same boring options? Want to see your loved ones eyes light up when they open their gift? Our prices start from as little as £18.75 +VAT! Not sure what activity to give? You can just enter an amount and let them choose! 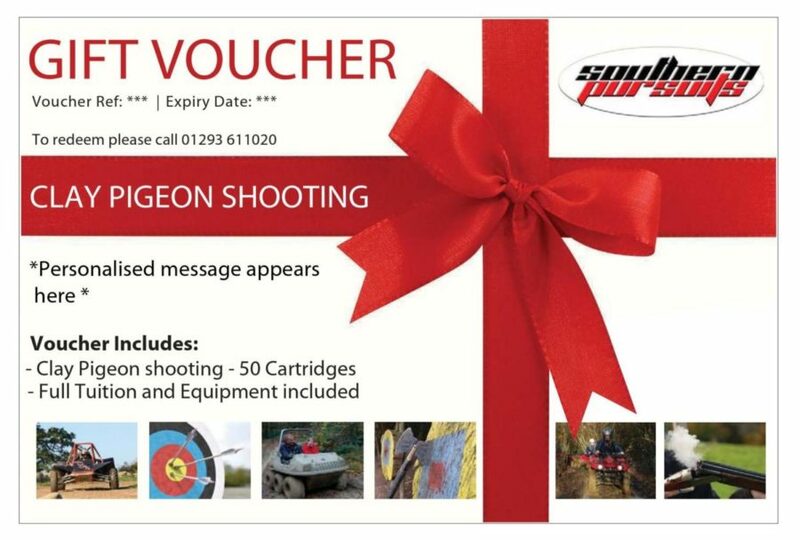 Our vouchers make the perfect unique gift and are suitable for many occasions including – Christmas, Birthdays, Anniversary’s, Engagements, Weddings, Father’s or Mother’s day, Valentines day or Work Incentives! Our prices start from as little as £18.75 + VAT and make the ideal present to suit any budget. 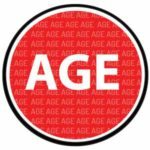 The voucher will be valid for 6 months and the recipient will be able to arrange a day for a date of their choice within those 6 months (subject to availability). Not sure which activity to go for? Don’t panic, we can also provide vouchers for a monetary value! To book a voucher simply choose your activity or activities, then follow the payment instructions on screen! We will then send you through your personalized gift voucher via your chosen shipping method. Prefer to speak to someone, or to get advice on the best possible package? Give us a call on 01293 611020! Southern Pursuits is a trading name of Activity Advisor Ltd.